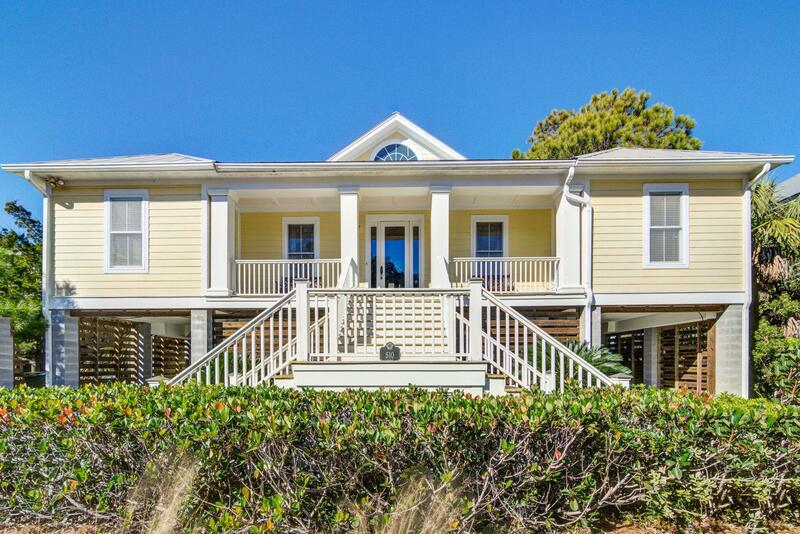 Welcome to 510 W Beach Ct. 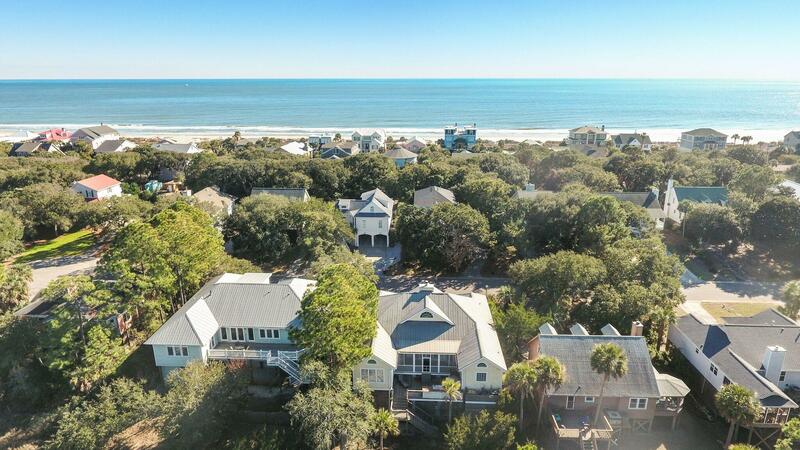 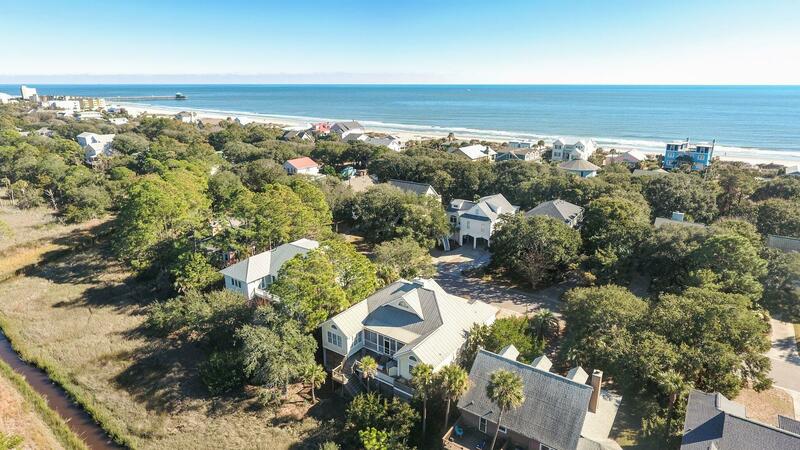 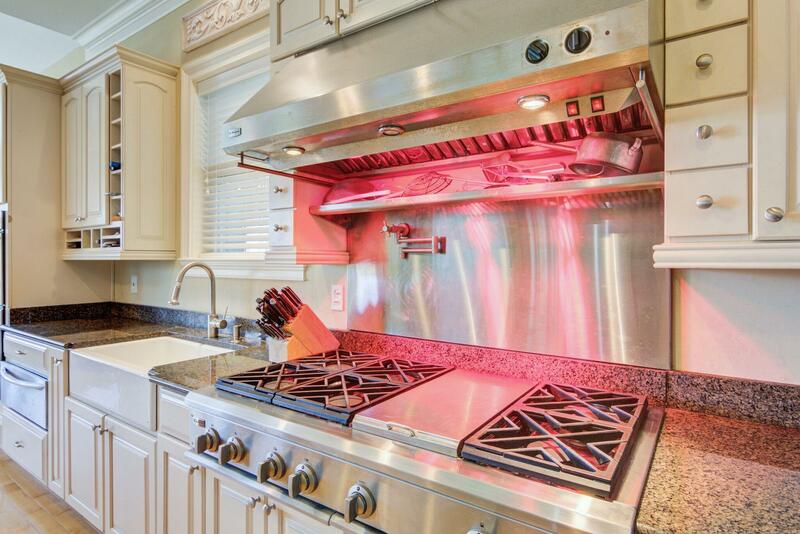 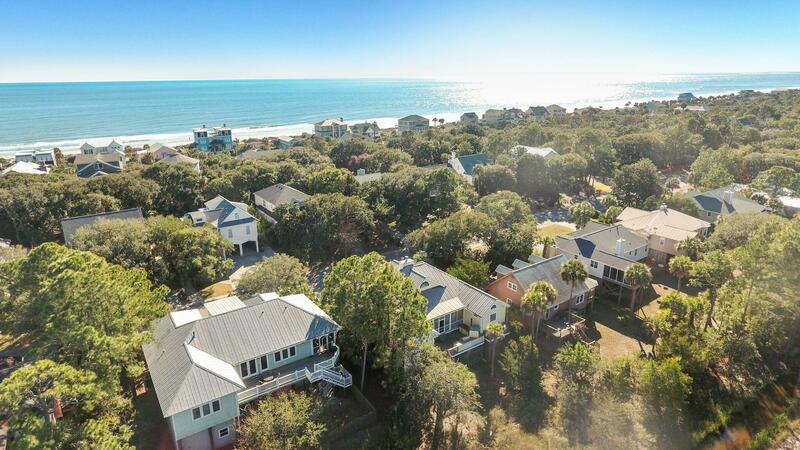 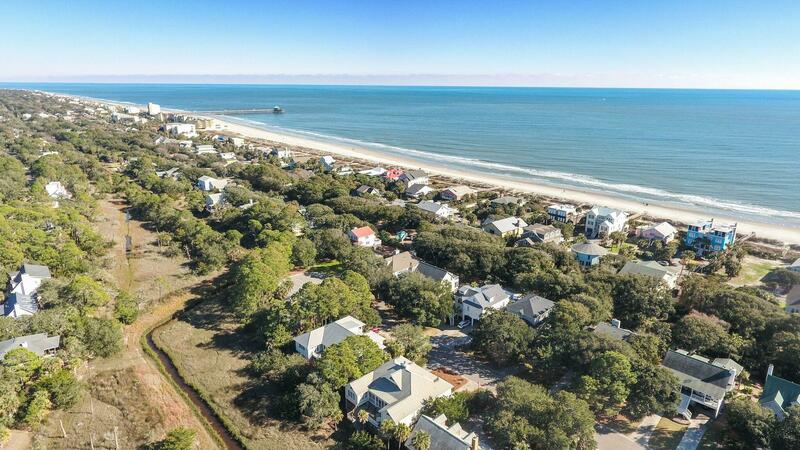 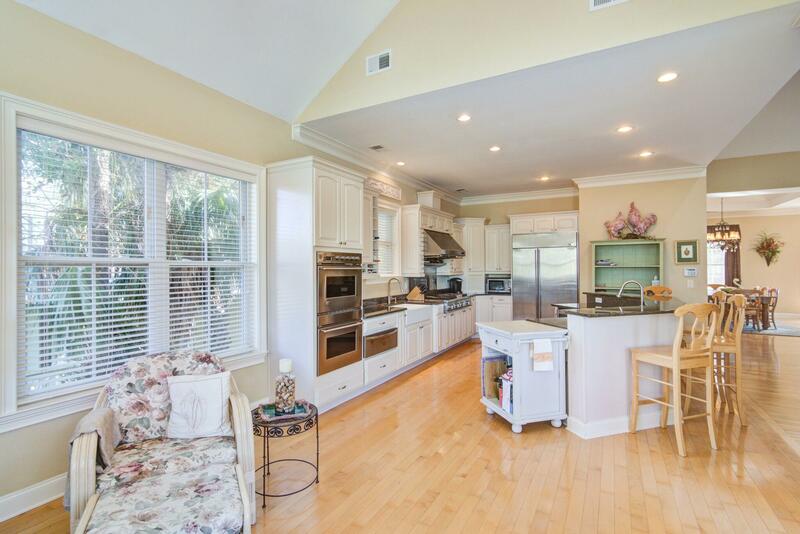 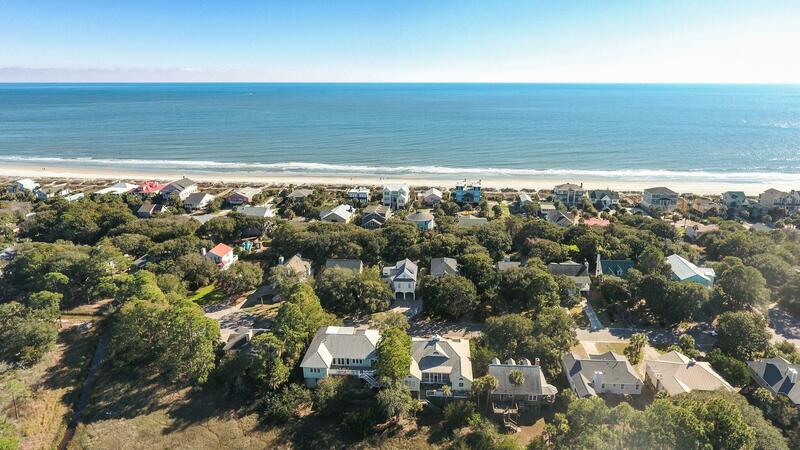 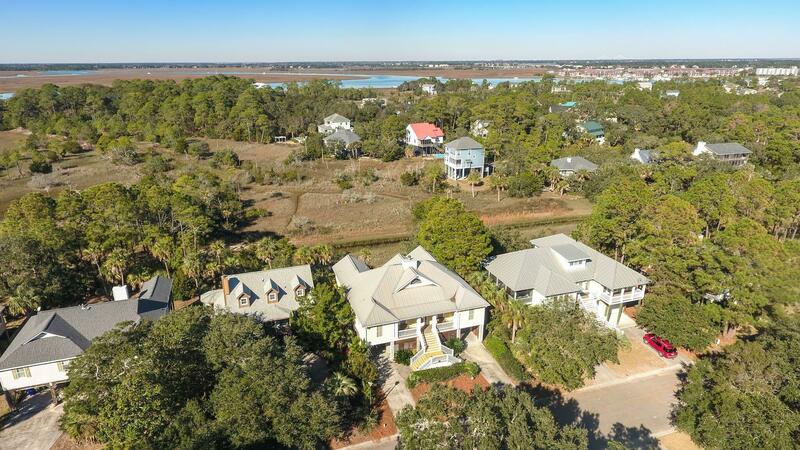 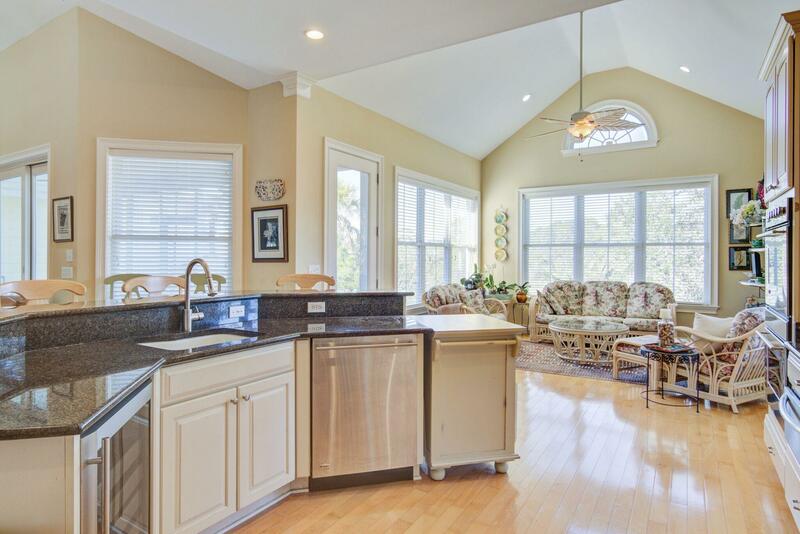 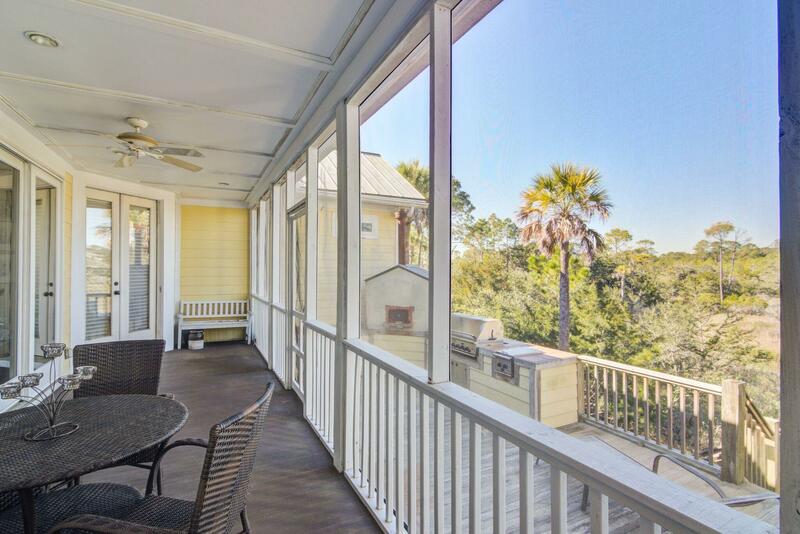 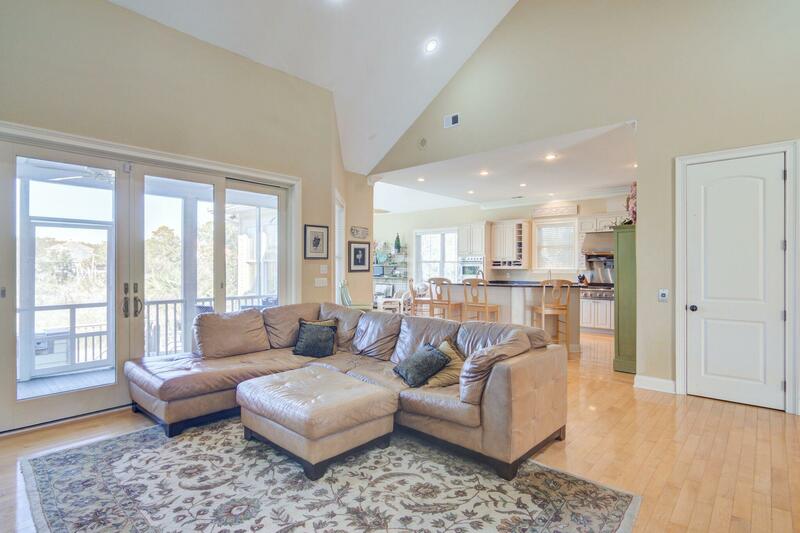 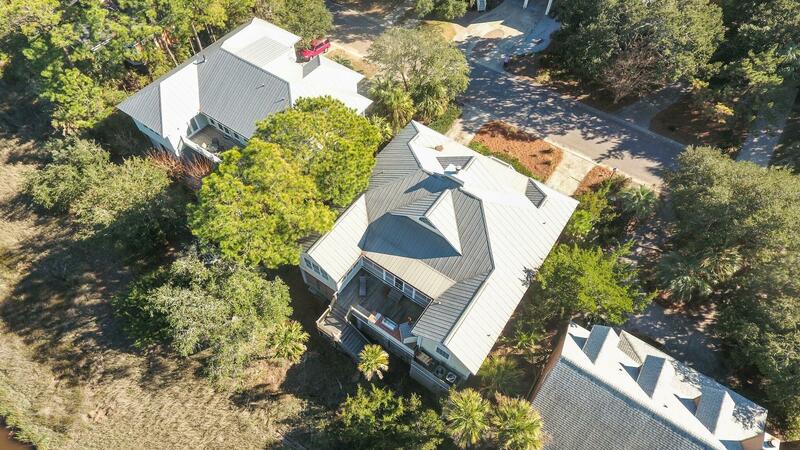 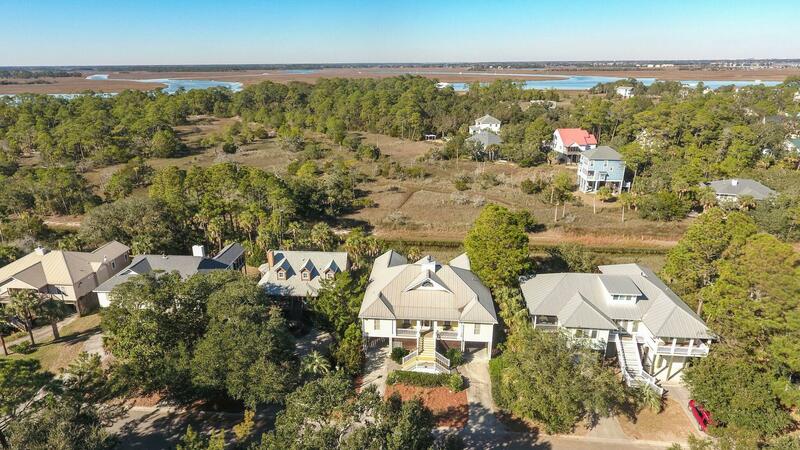 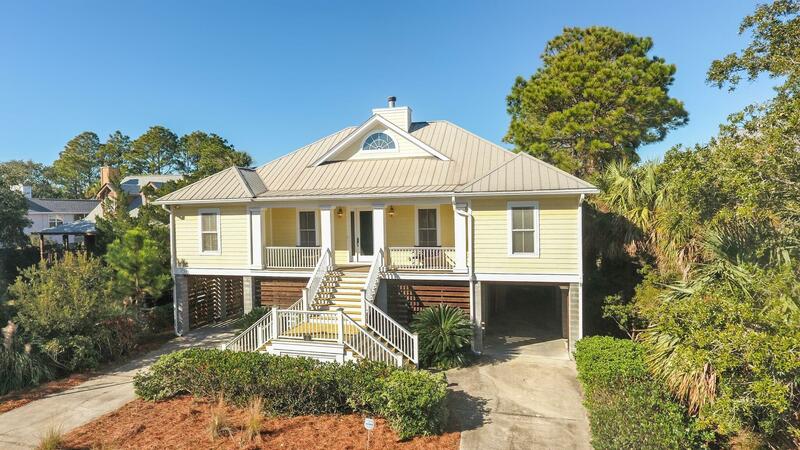 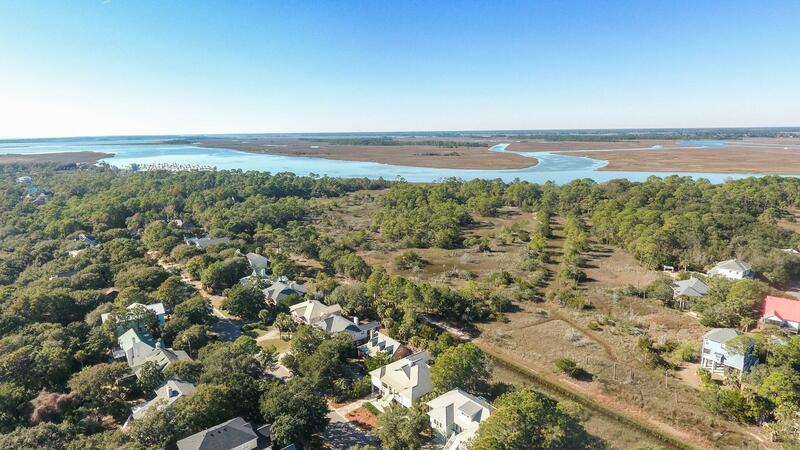 This gorgeous custom built home is nestled on one of Folly Beach's best hidden & private streets. 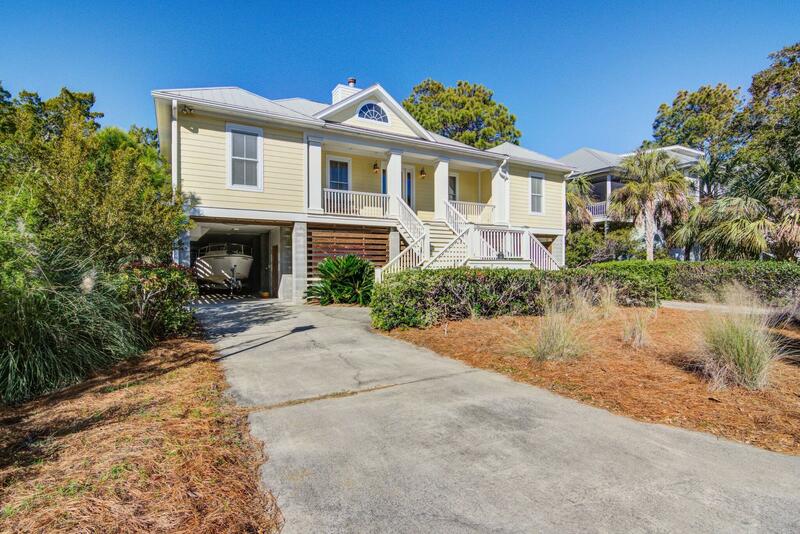 Just steps from the beach but away from all of the traffic and hustle & bustle of the island. 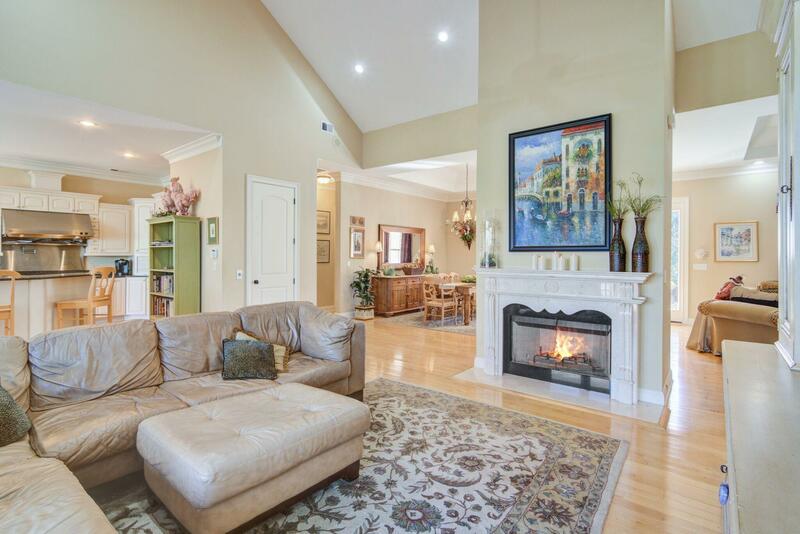 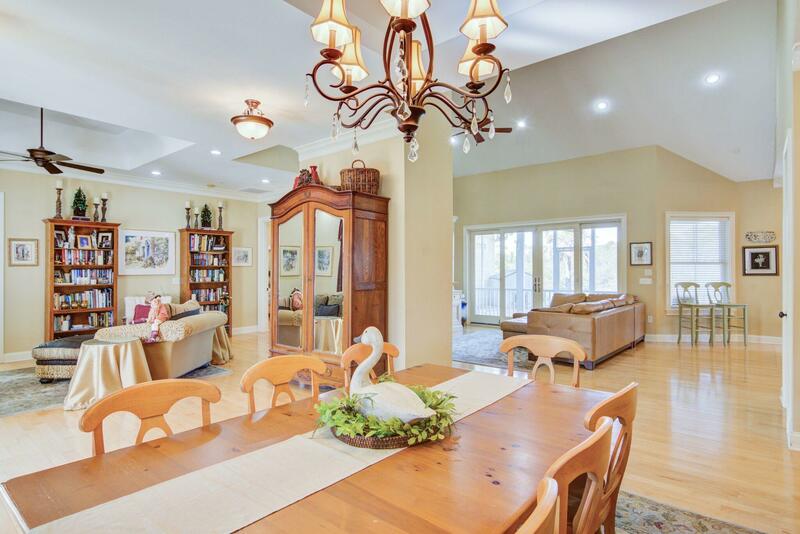 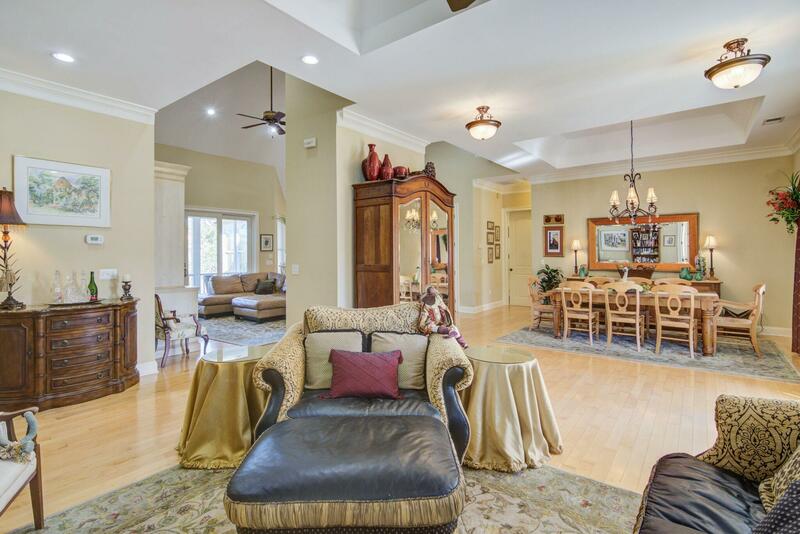 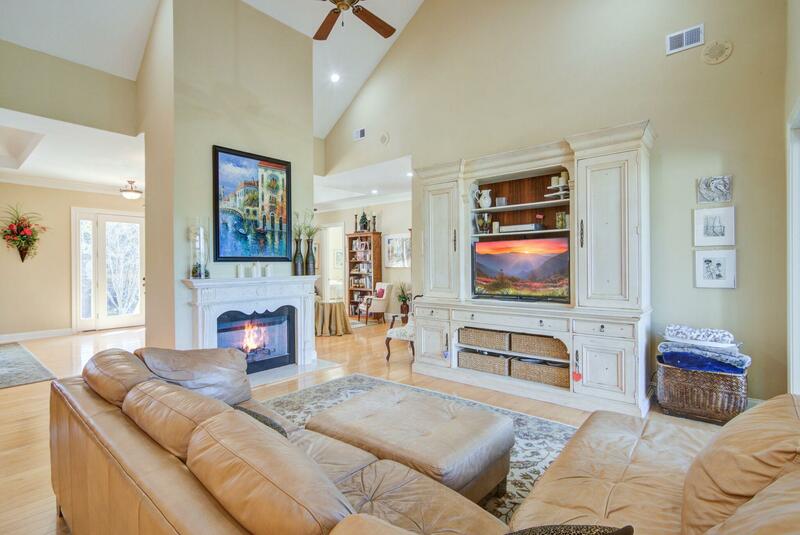 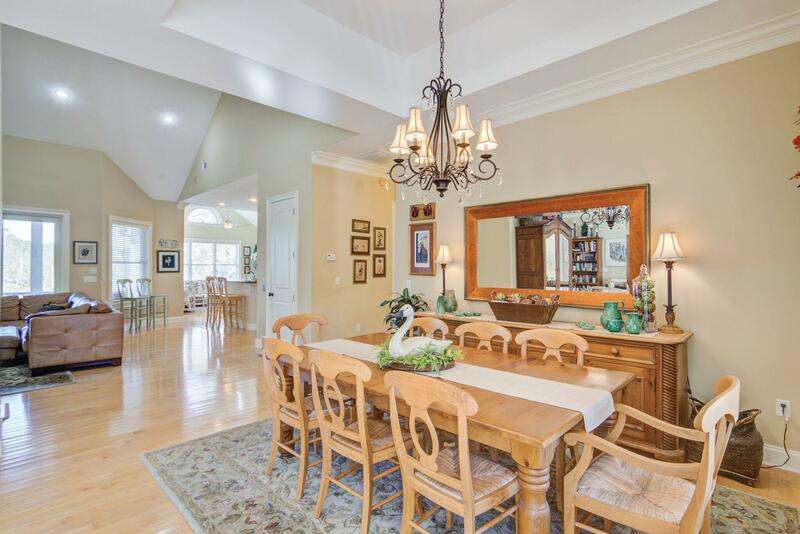 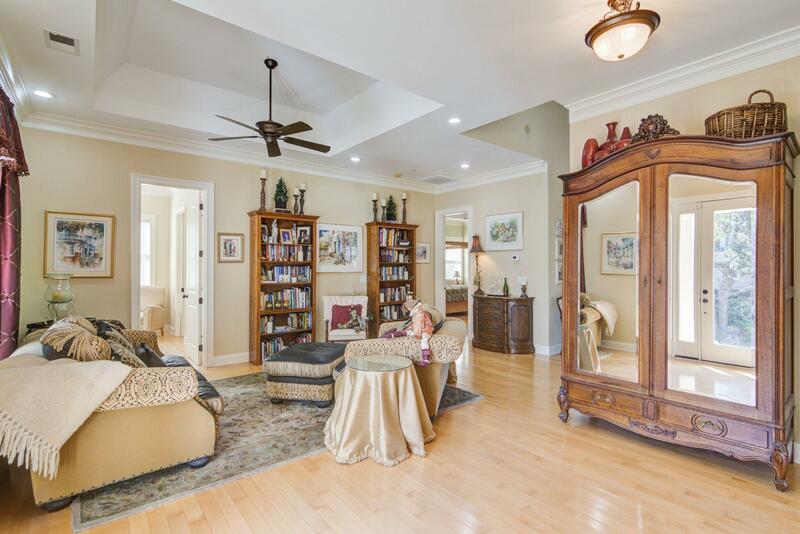 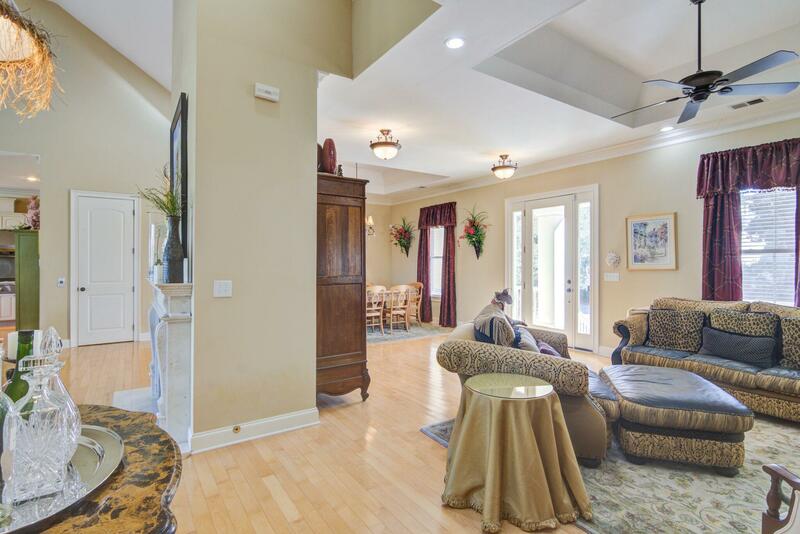 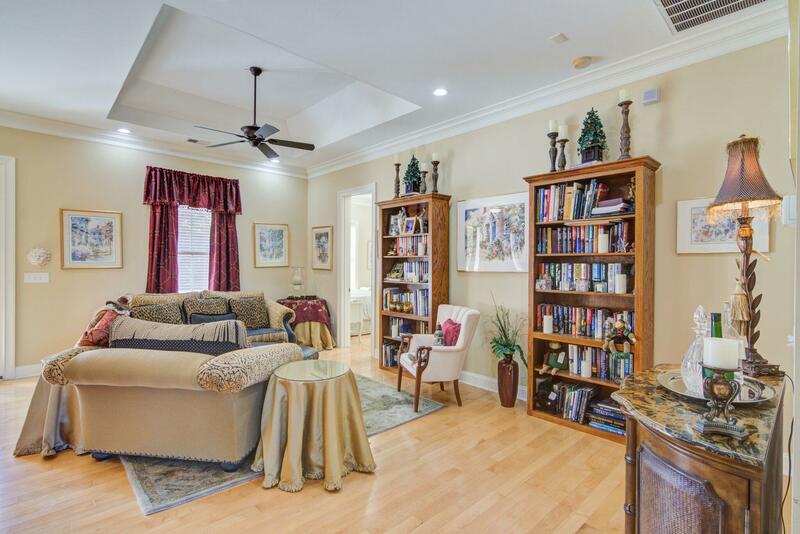 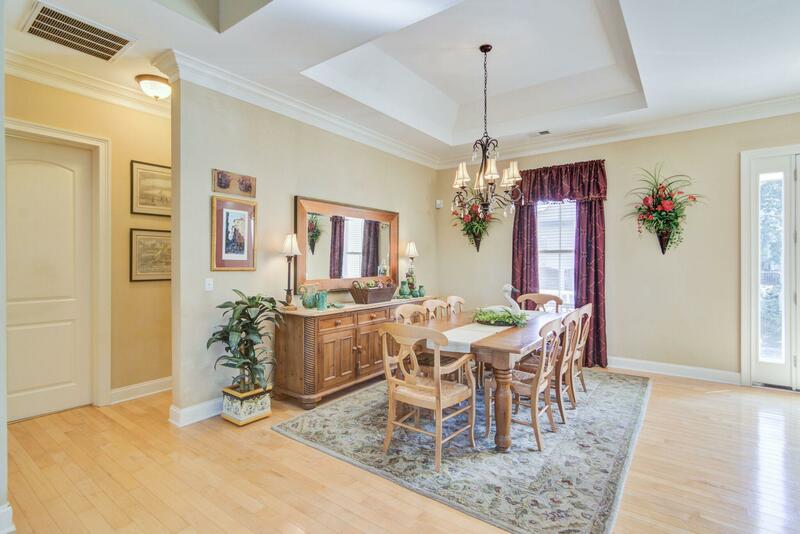 As you enter you are immediately blown away by the exceptional open floor plan. 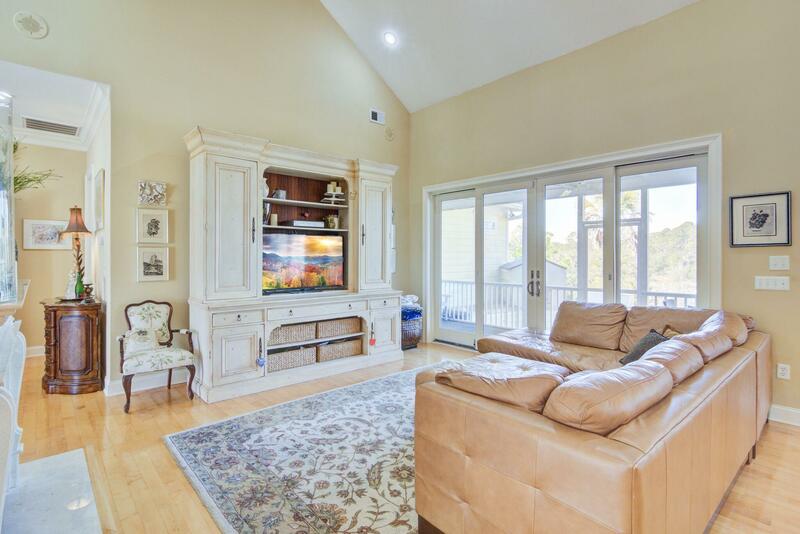 Gleaming hardwood flooring throughout the home and a wonderful mix of trey & vaulted ceilings perfectly compliment the design. 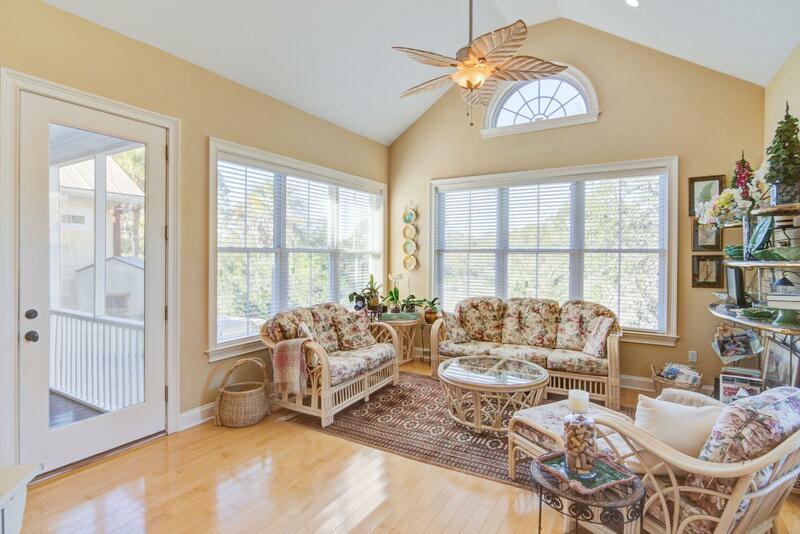 Tons of natural light enters all rooms from your formal living & dining rooms, the family room, the huge kitchen and of course the rear sun room. 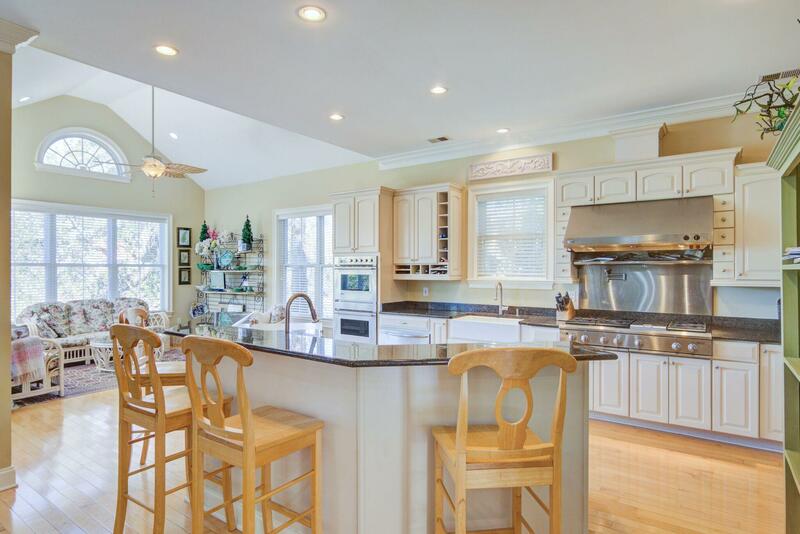 Speaking of the kitchen, this one is a chef's dream with beautiful stone counter tops, stainless steel appliances, a gas stove, double sinks and an extra large island perfect for family entertaining to your hearts delight. 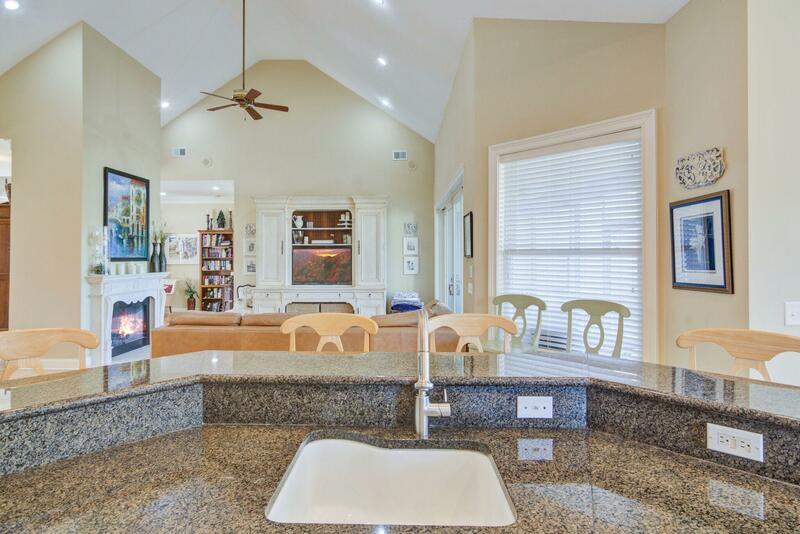 Gather around the bar top seating at the kitchen island and start a fire in the gas fireplace in the family room and gaze out at the private marsh views to the rear. 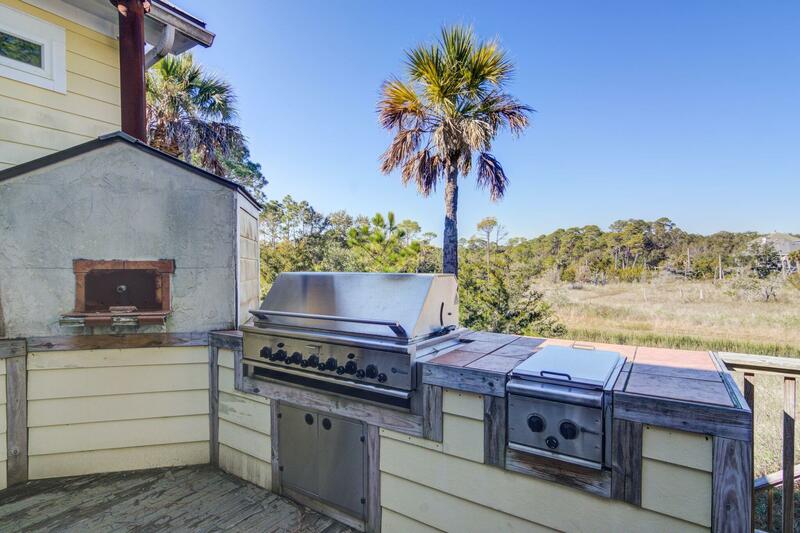 Walk out onto a large screened in porch and out onto an open air deck complete with a gas grill and wood burning pizza oven. 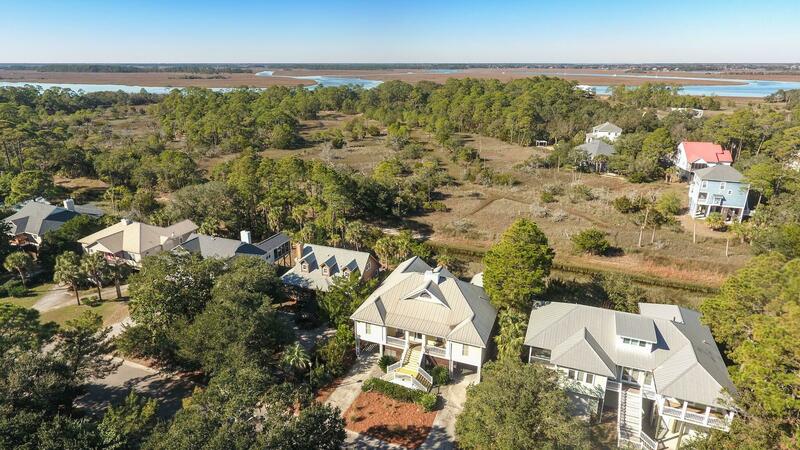 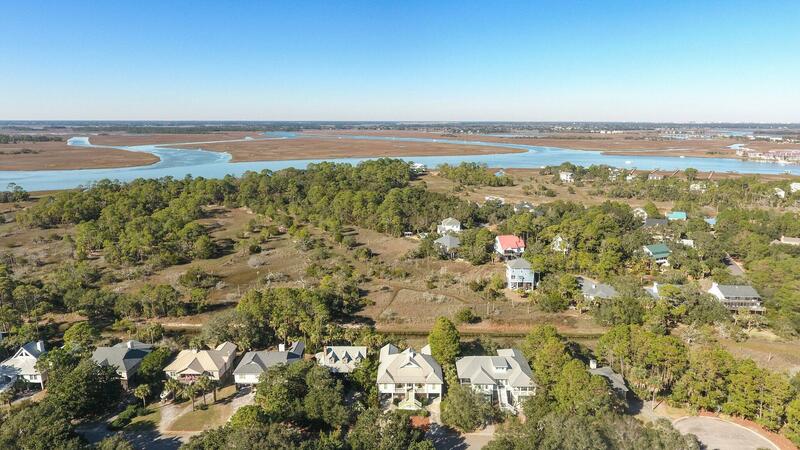 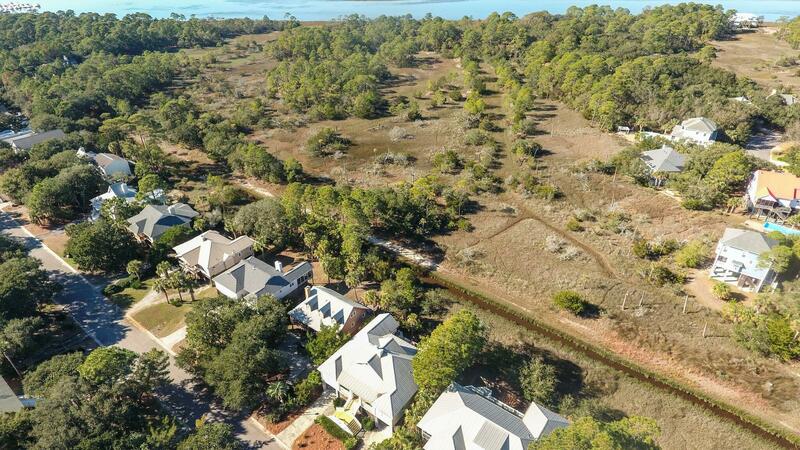 The privacy & marsh views of this location are unmatched. 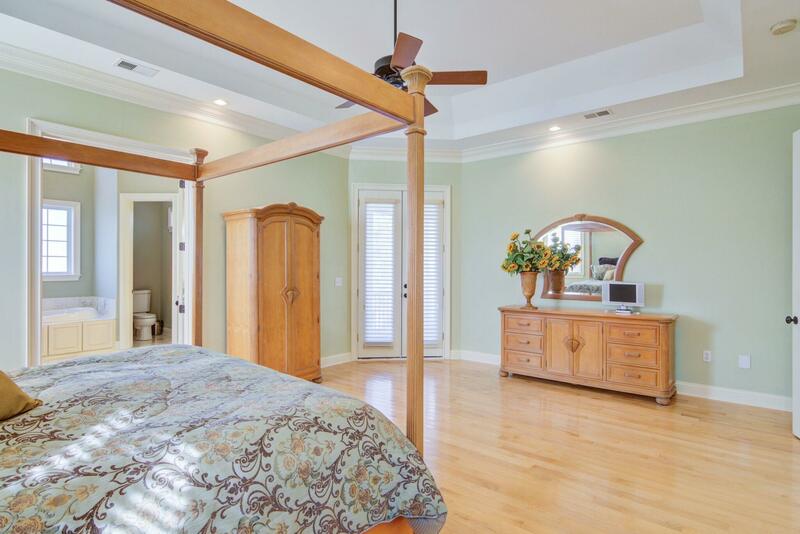 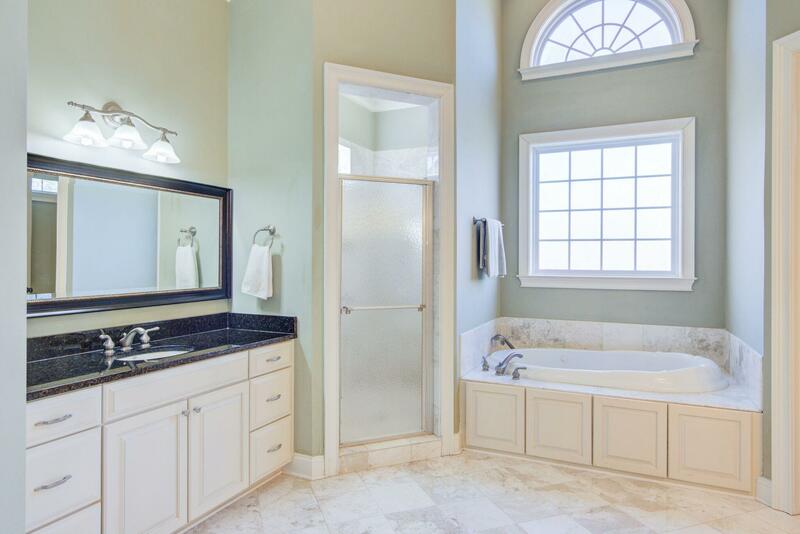 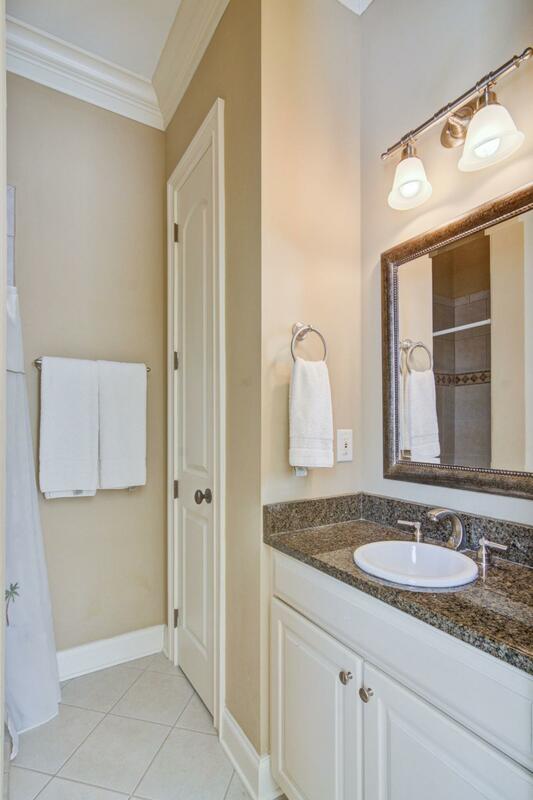 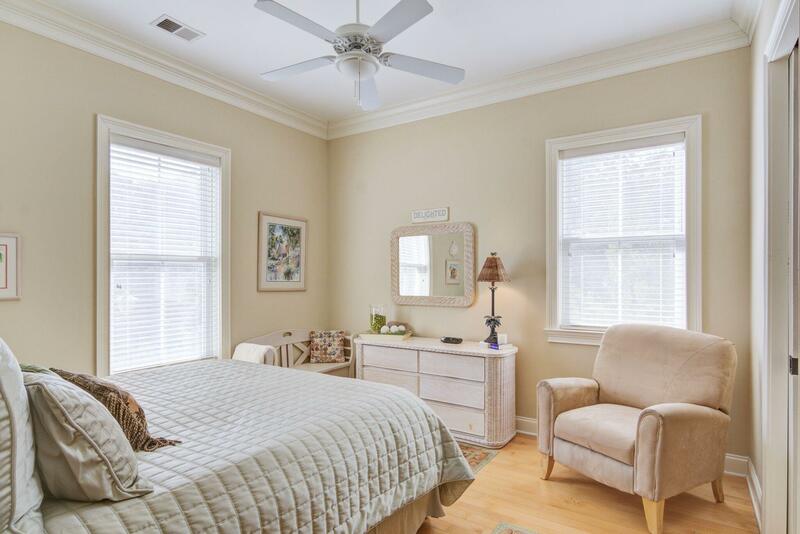 Your master bedroom is fit for a King & Queen with trey ceiling, a huge walk-in closet and a master bathroom that is like staying at the finest luxury hotel with dual sinks & vanities, a jet tub and walk in shower. 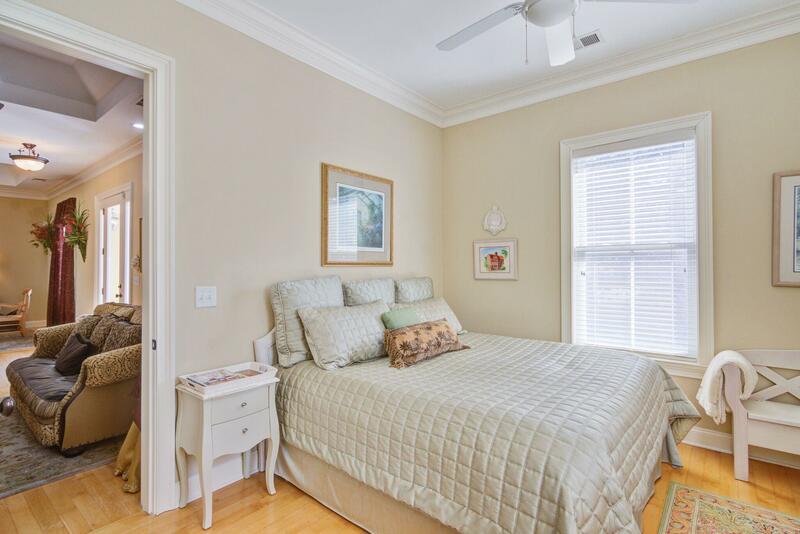 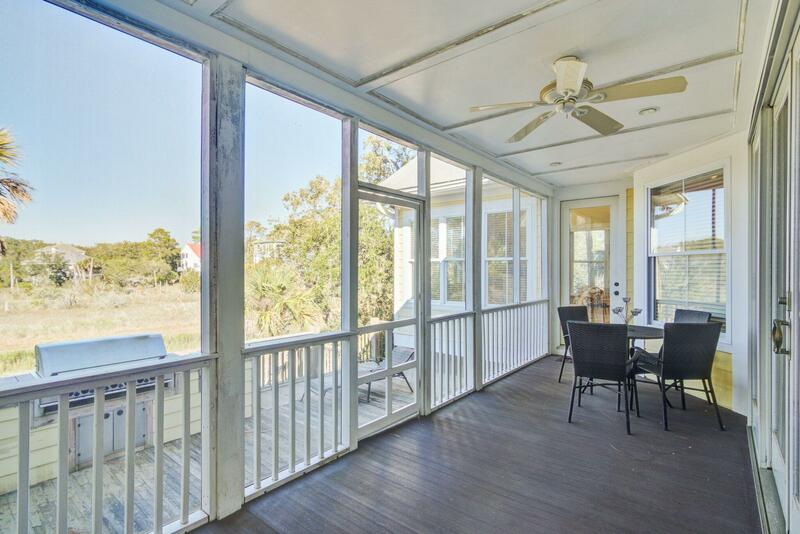 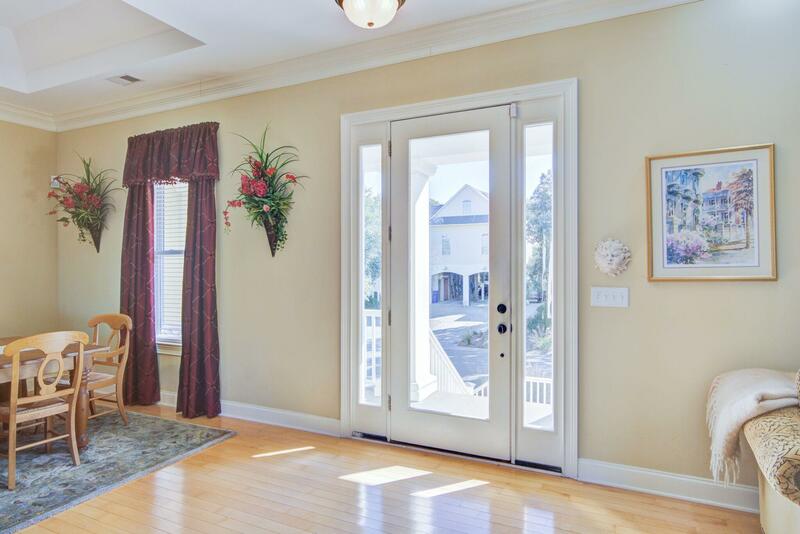 You can also exit out of and access the screened porch from the master bedroom as well. 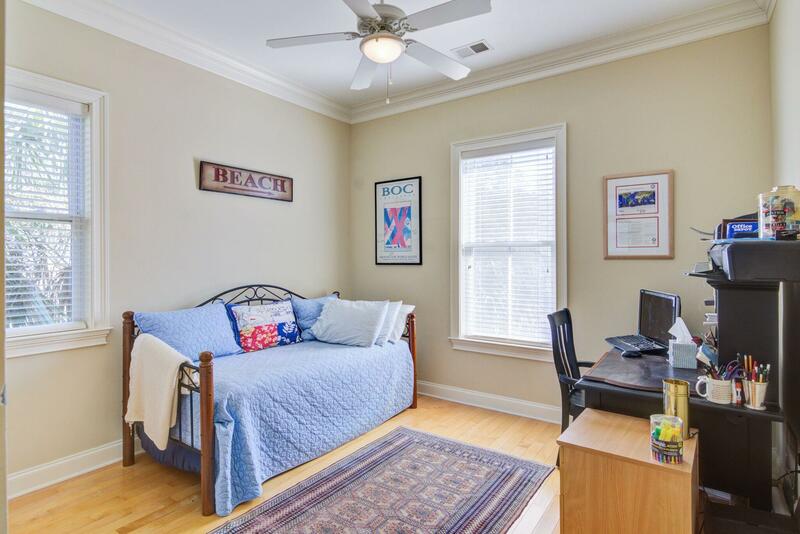 Two additional bedrooms and two full bathrooms on either side of the home complete this wonderful layout. 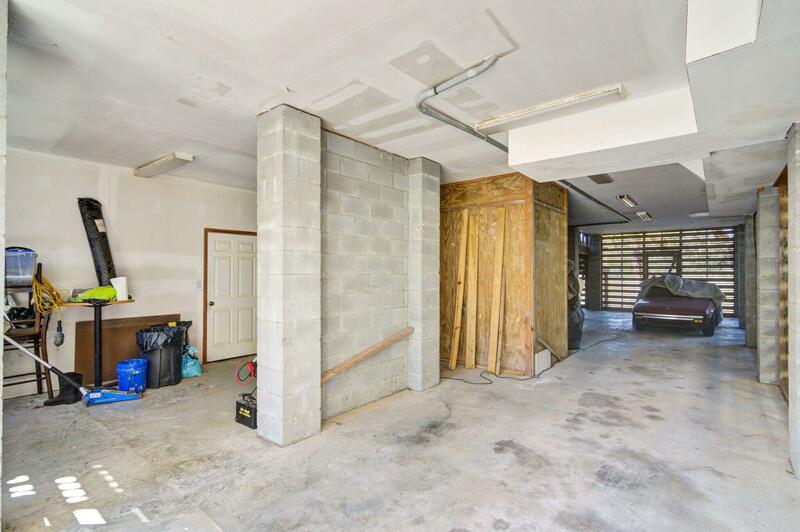 But there is more! 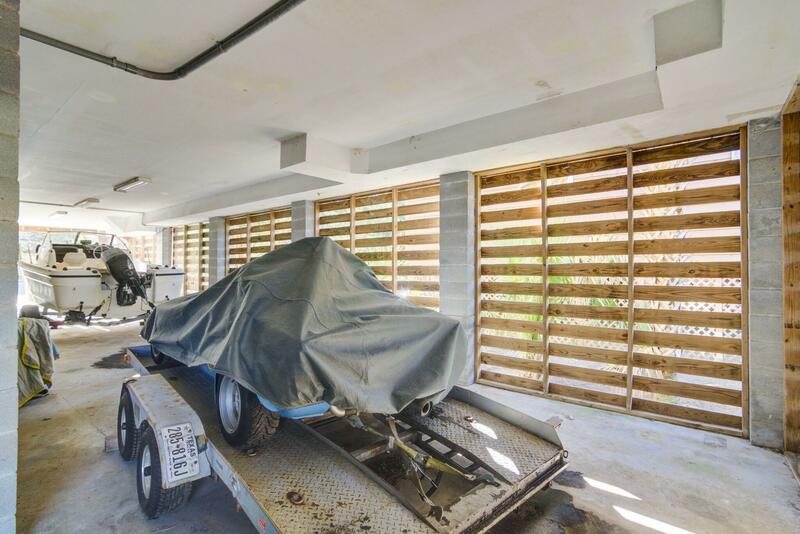 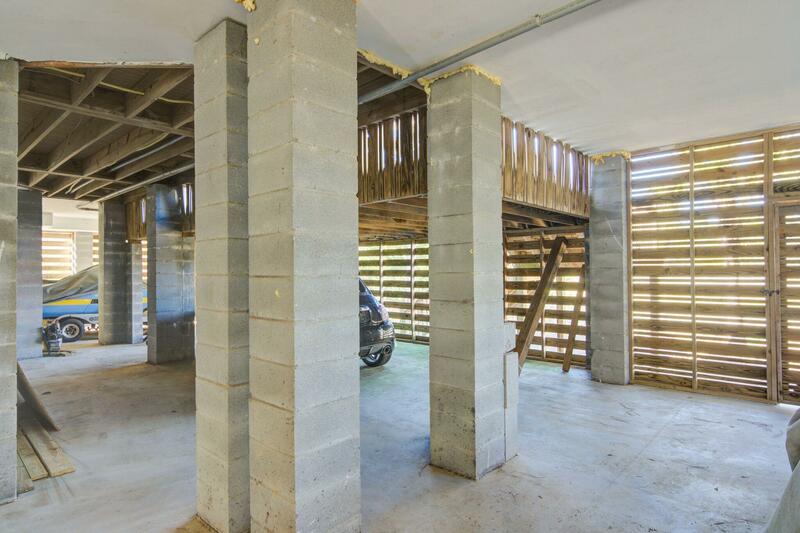 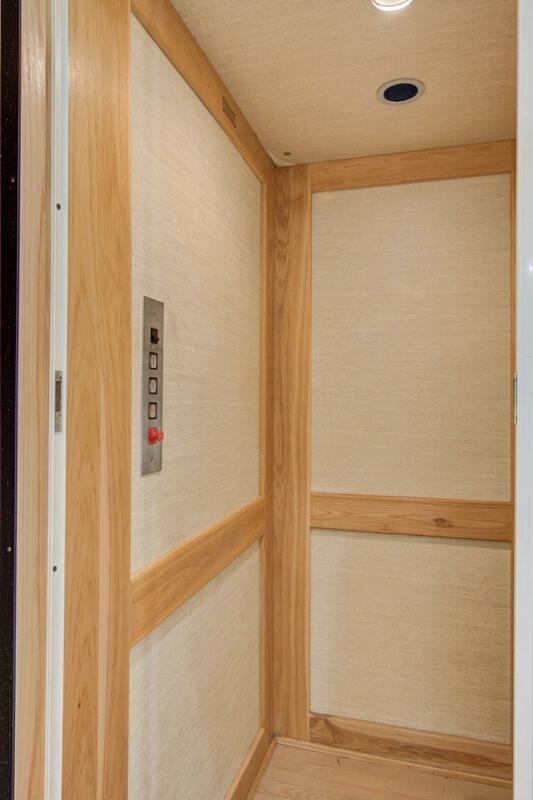 Take the elevator down to the covered parking area and storage rooms below the house. 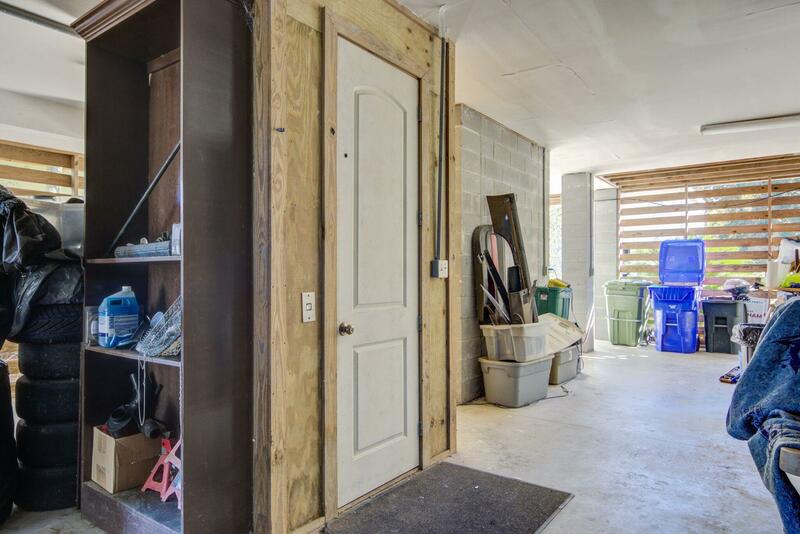 A huge space with 3 storage rooms, tons of parking and plenty of room for a workshop. 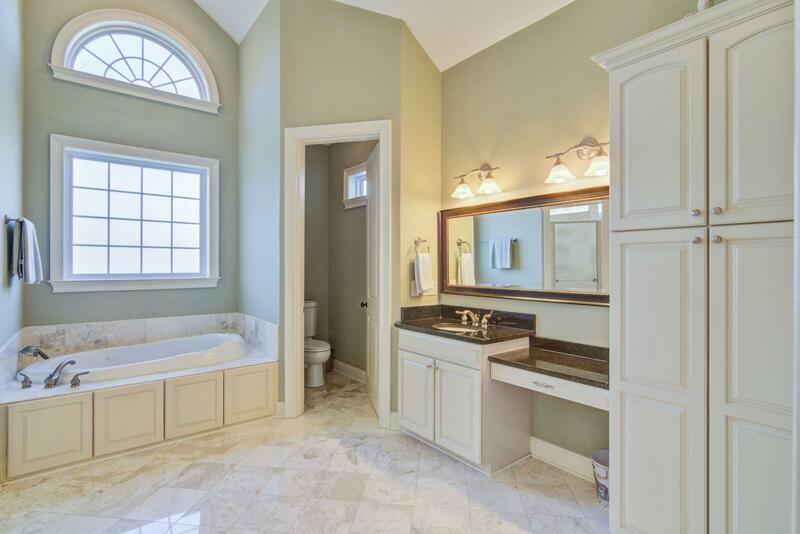 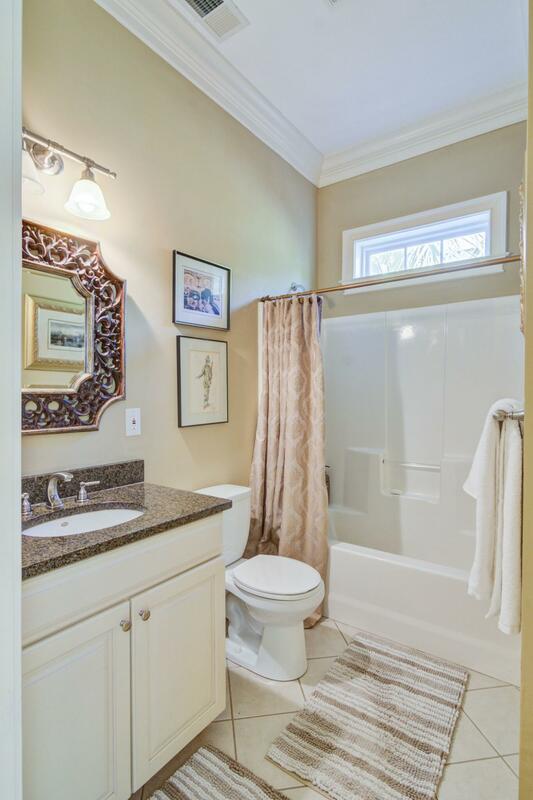 This home has a full laundry room as well. 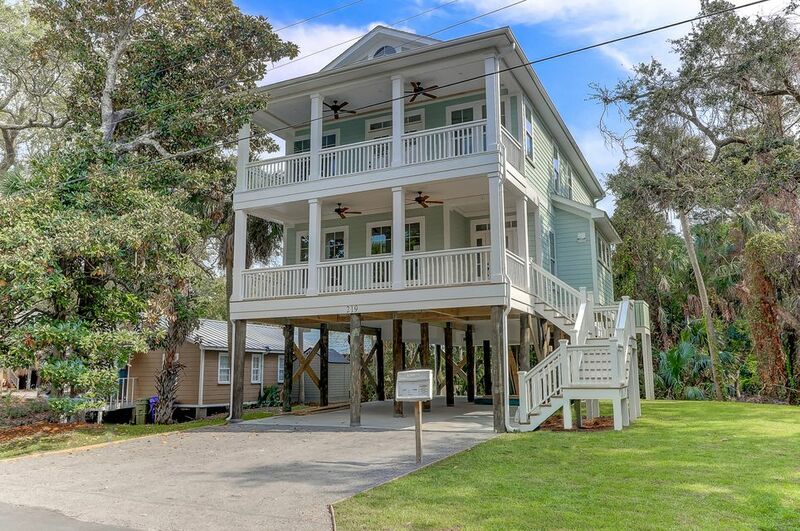 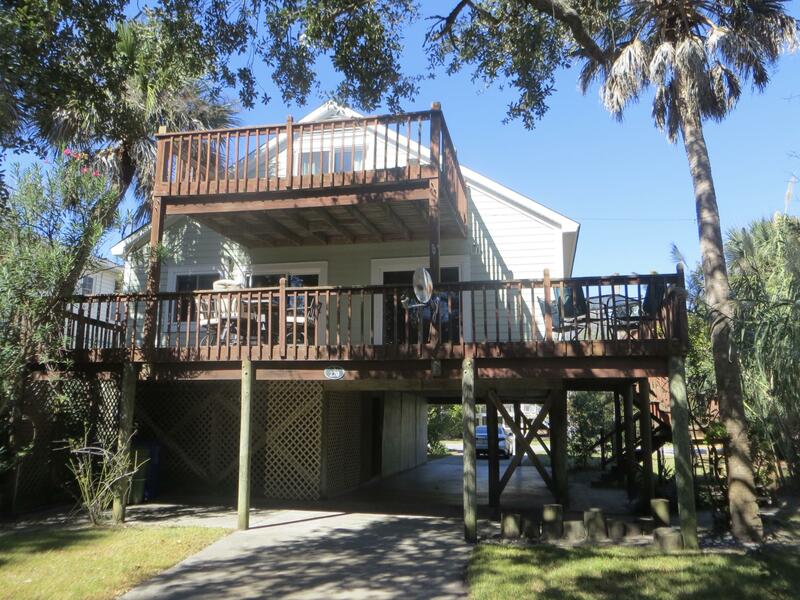 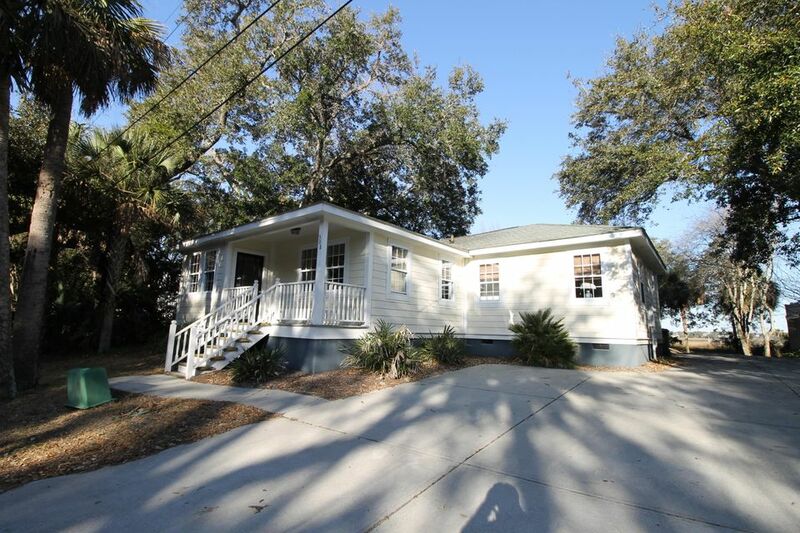 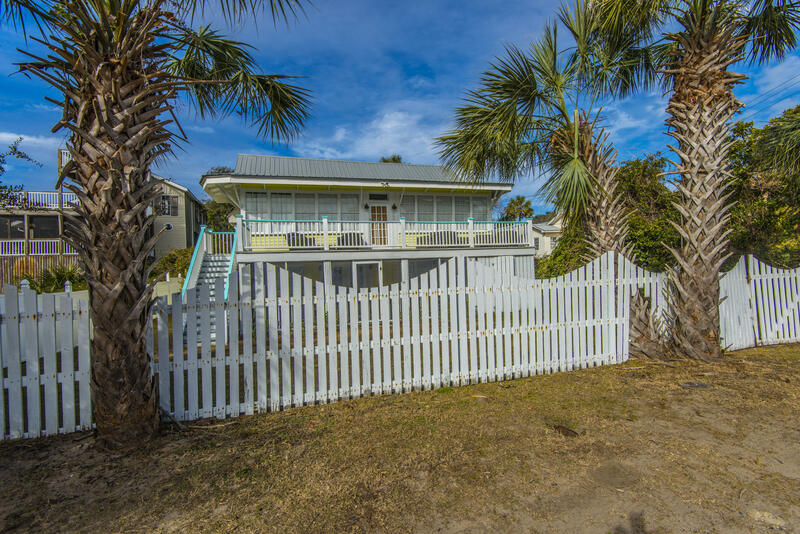 This property is a must see for anyone looking for either a primary or 2nd home getaway or even a rental investment property as this home checks all boxes and the ideal location to the beach & Center St are unmatched. 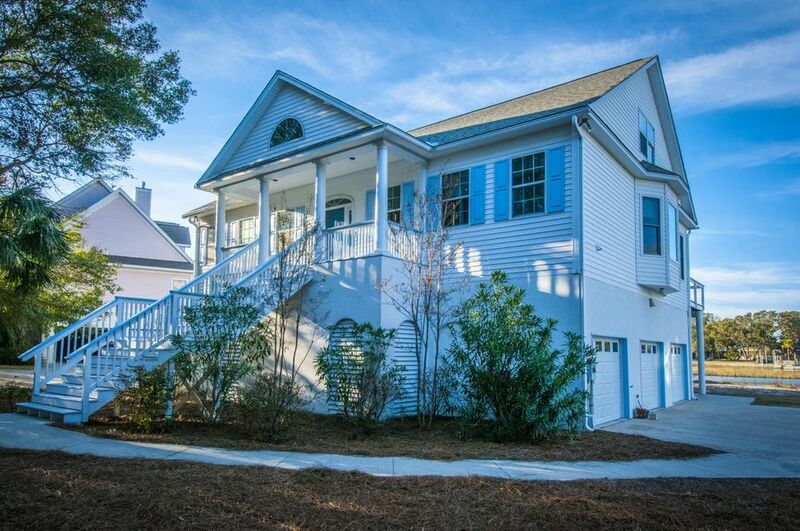 Call to schedule a showing for this wonderful home today!